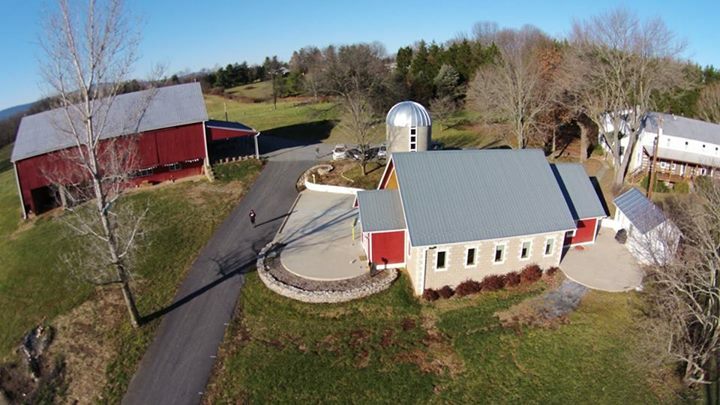 Located in Western Maryland, Fox Haven Farm is an ecological learning center and working farm. The client’s vision for the project was to create a place where individuals from all walks of life could come to experience the beauty of nature and understand the importance of conserving and working with natural systems. The long term goal of Fox Haven was to develop a diverse working farm that is integrated with the surrounding wilderness and that demonstrates the principles of living systems thinking for policy makers and visitors from Washington D.C. and abroad. This was, and remains today, an ambitious and novel vision for a farm. Regenesis worked with a core group assembled from the board, neighbors, and members of the larger community to develop a holistic understanding of the site and the goals of the center, and to design a living farm plan based on agroforestry. Through the telling of a Story of Place, Regenesis was able to describe in detail the interconnected nature of the systems present at Fox Haven, the forces of nature that affect the farm, and the ways in which future stewardship actions can contribute to regenerating the productivity and vitality of the farm in a holistic manner. The result was a management strategy that yields not only revenue in the short term, but timber, food, wildlife and clean water in the long term. Fox Haven has evolved into a leader in the community on several fronts. 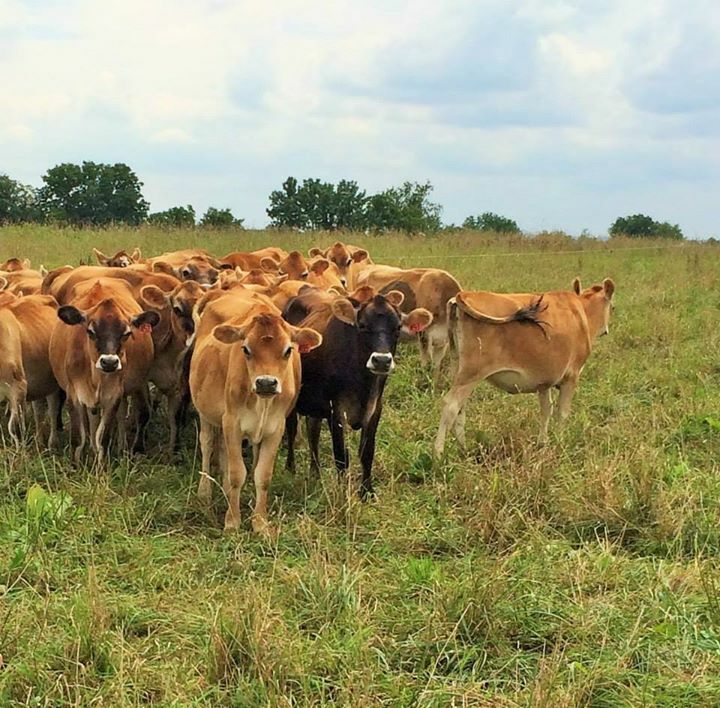 For example, the farm collaborates with nearby schools and other environmental and educational institutions to work on habitat restoration and monitoring. As well, the farm is working with the surrounding community to provide models for economically and ecologically sustainable farming throughout the valley and the region. Fox Haven hosts educational outreach days at the farm to teach the community about organic farming, energy efficient operations, and other environmentally friendly practices. In addition, Fox Haven is working with surrounding farms to create a collaborative farming network that is structured around the responsible management of the shared watershed. 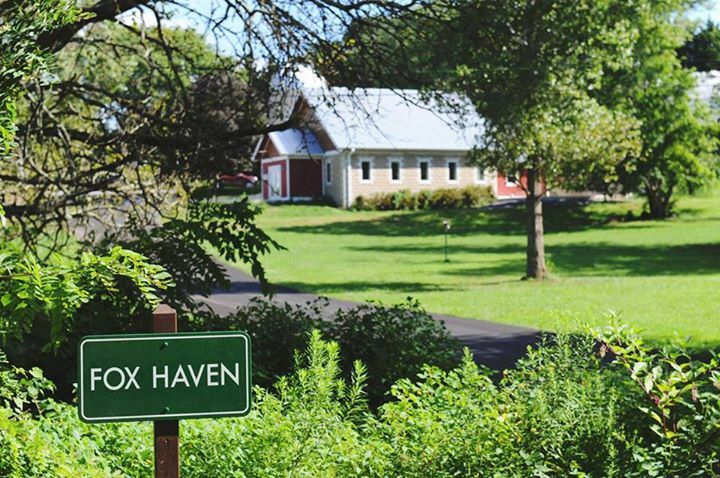 Fostered by Regenesis, Fox Haven is developing a non-profit that is envisioned to operate the farm as well as a retreat business for urbanites and other visitors. Moreover, Fox Haven has worked with the Fredericksburg Community Foundation and local watershed commission to improve the number of environmental programs offered in the region. Finally, Fox Haven is undertaking a restoration project aimed at bringing back the American Chestnut and other indigenous trees to the region; to date, they have planted over 100,000 trees.